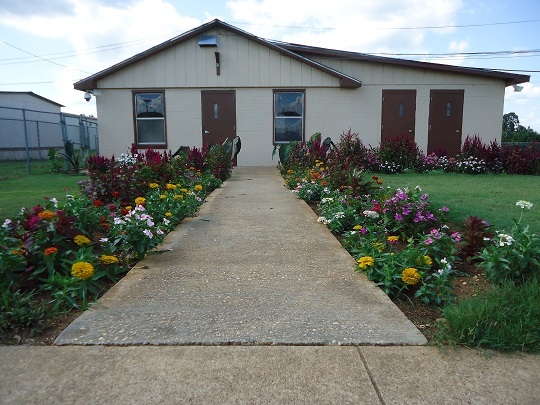 Montgomery Women's Community Based Facility and Community Work Center opened in March 1976 and is located behind Kilby Correctional Facility on Wares Ferry Road in Montgomery, AL. The facility includes a visiting pavilion, a supply/storage building, and a hobby craft/classroom building. The Center is convenient to Montgomery's job market where the inmates are offered job opportunities in the community. The Montgomery Women’s Facility is classified as a medium custody correctional facility.